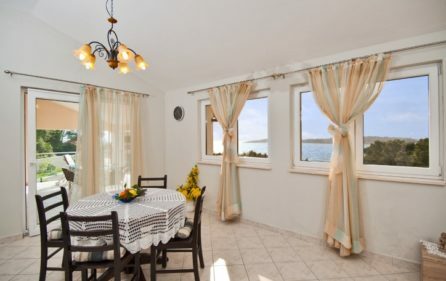 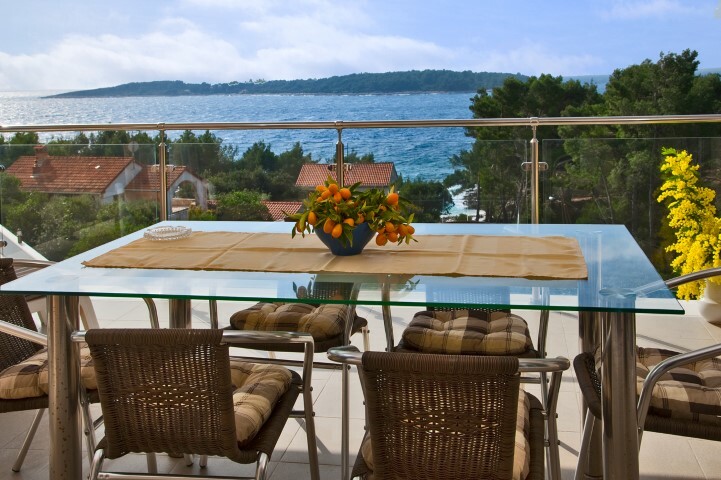 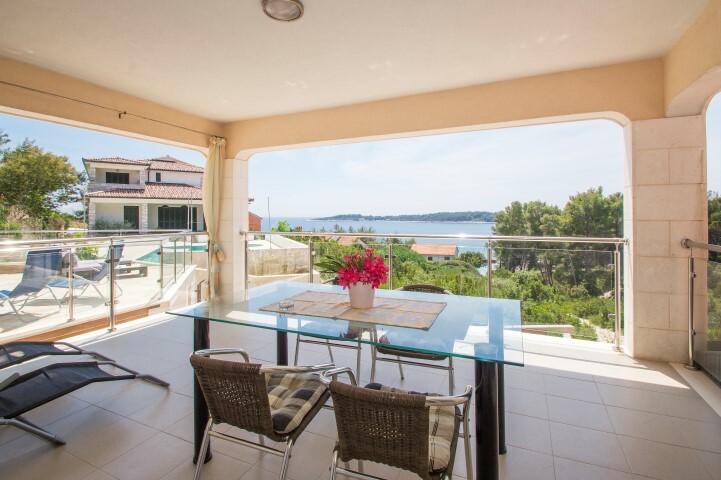 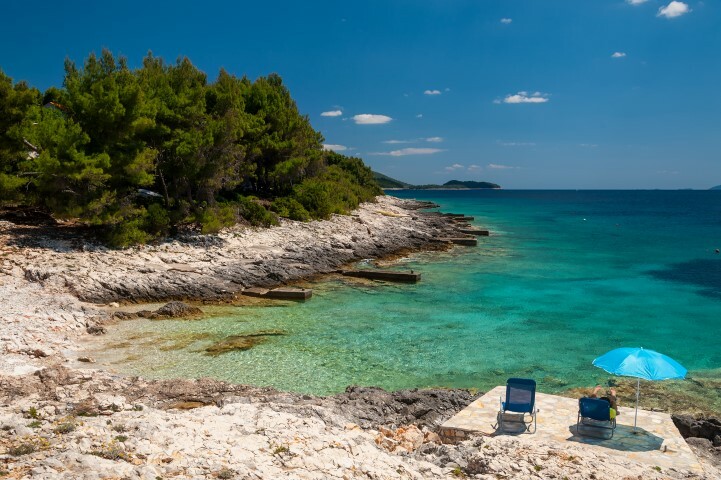 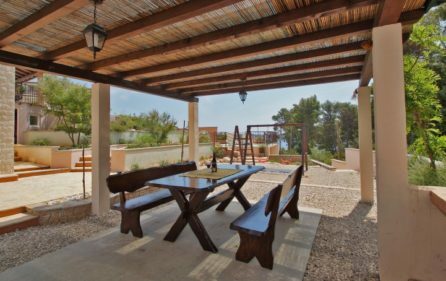 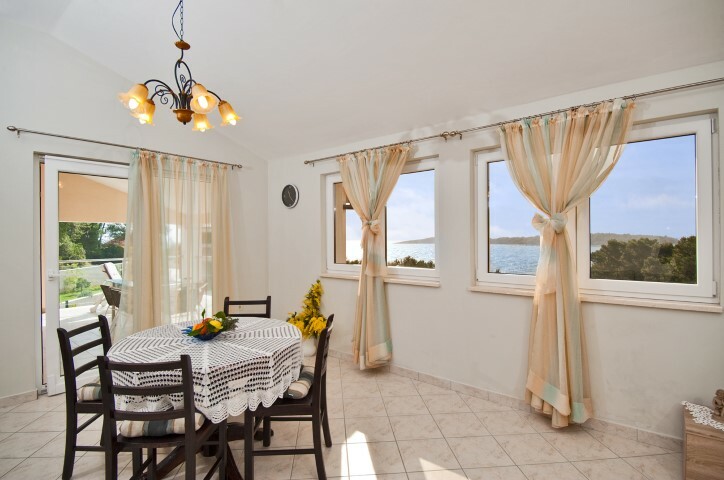 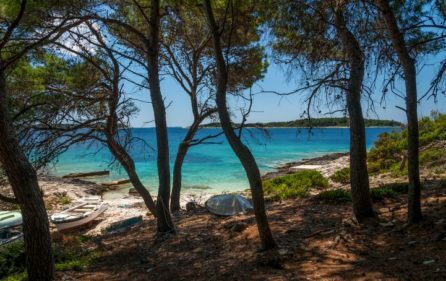 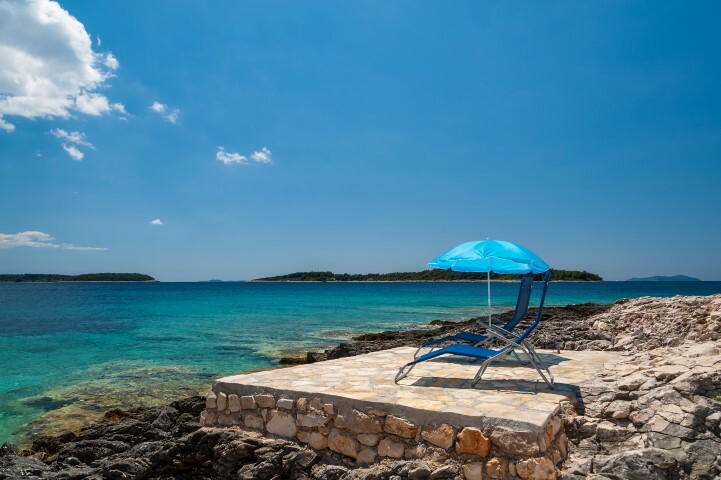 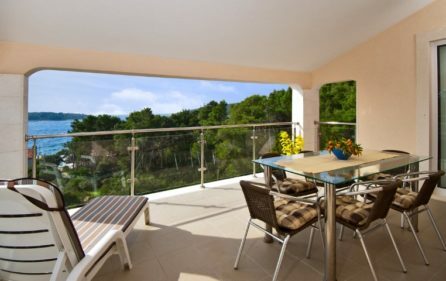 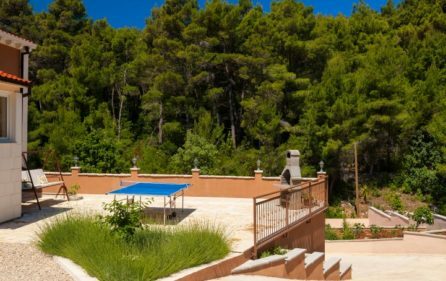 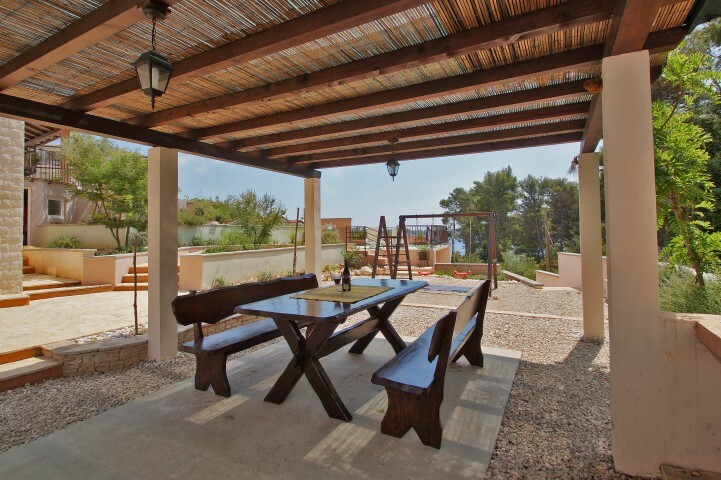 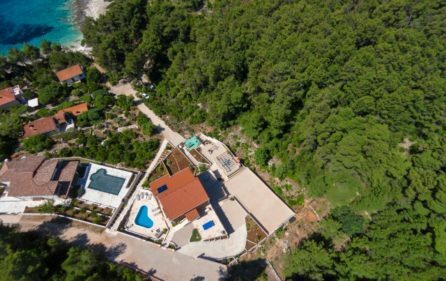 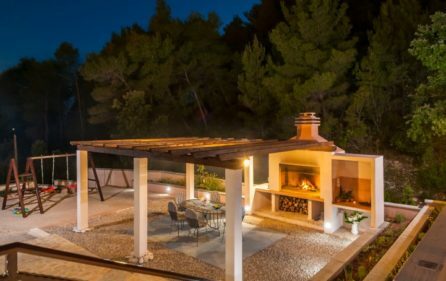 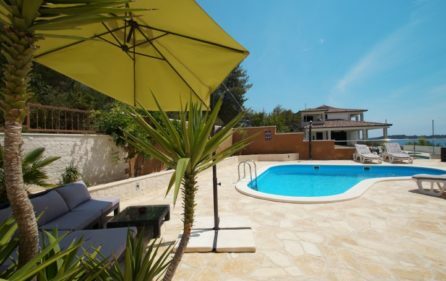 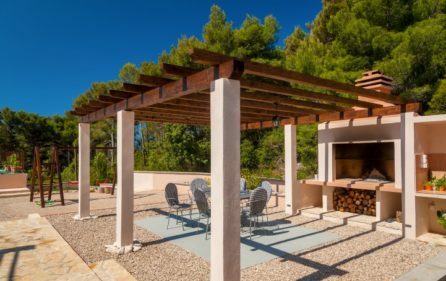 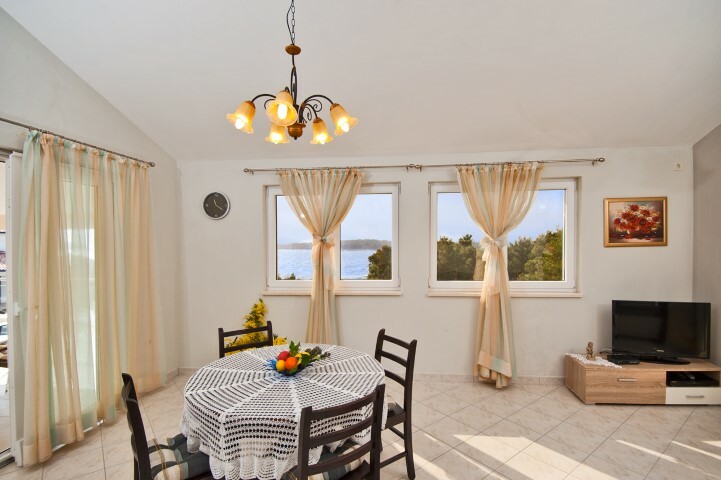 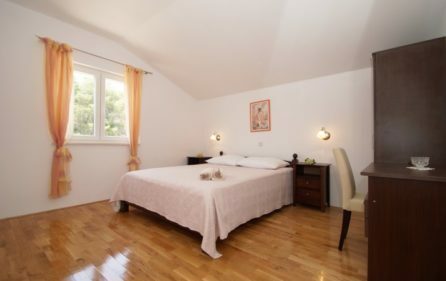 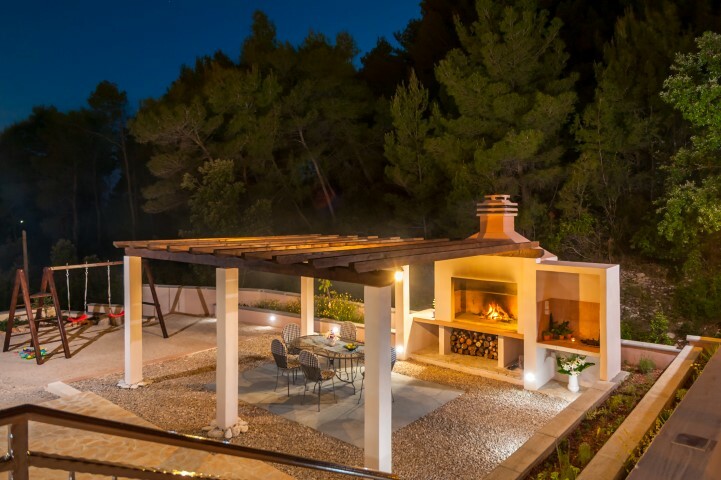 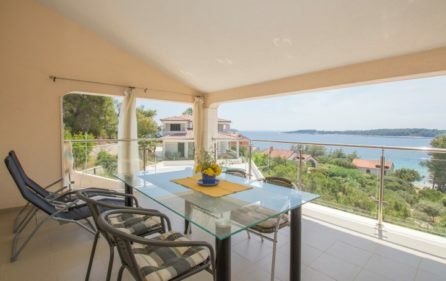 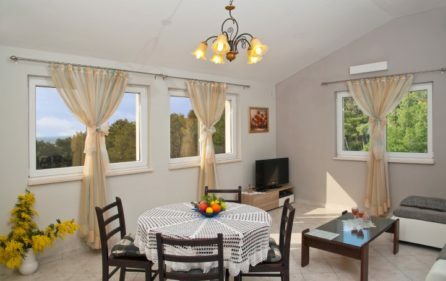 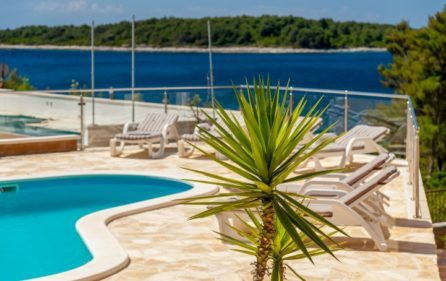 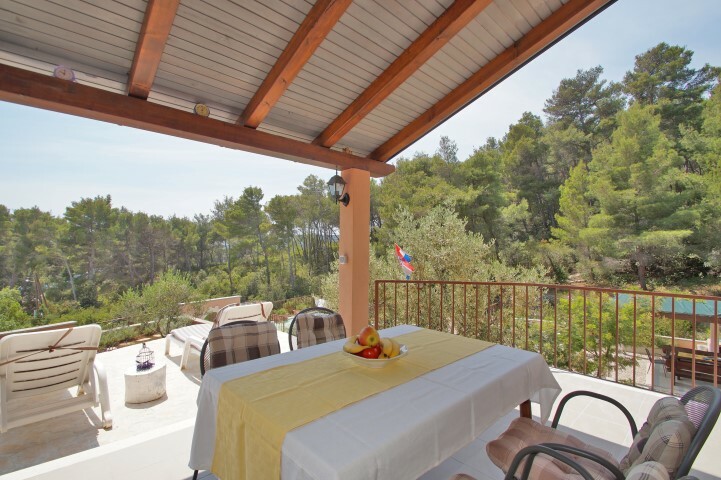 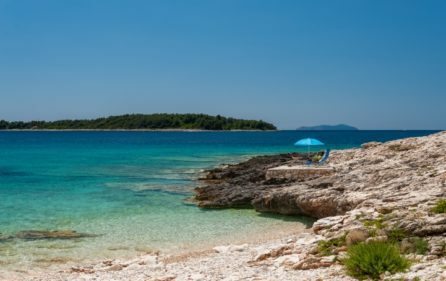 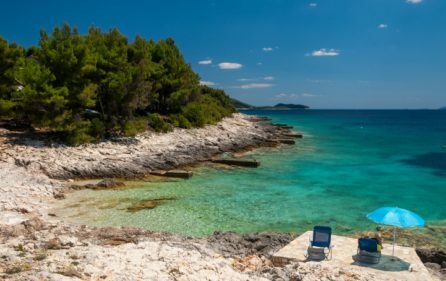 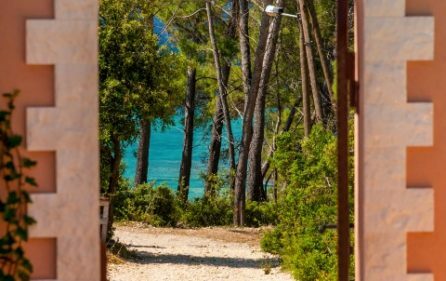 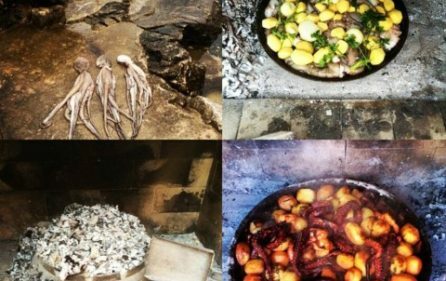 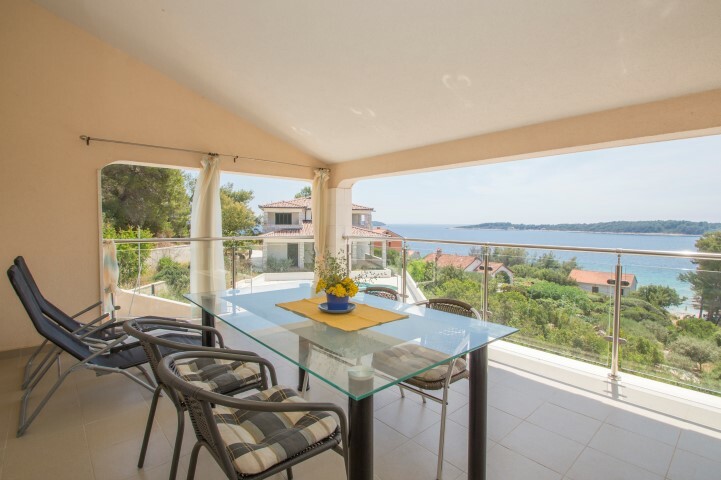 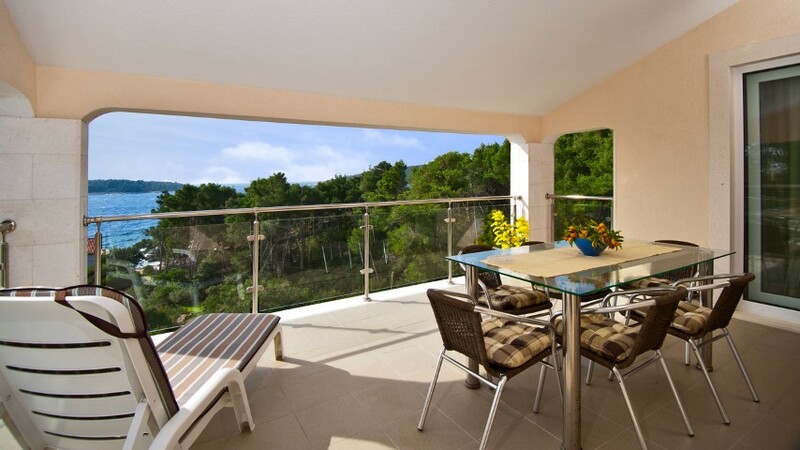 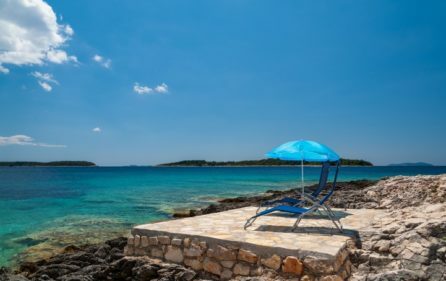 Beachfront villa with pool for sale, Korcula island is situated in a beautiful, silent bay only 8 kilometers from Vela Luka where you can find restaurants, markets, bars etc. 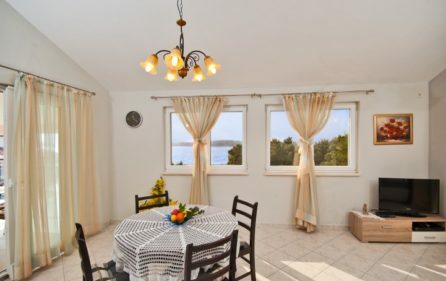 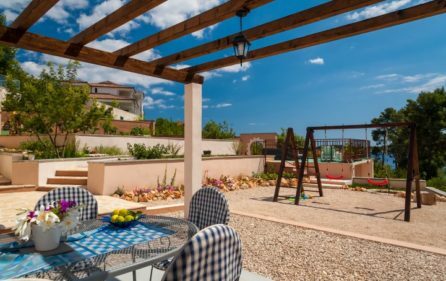 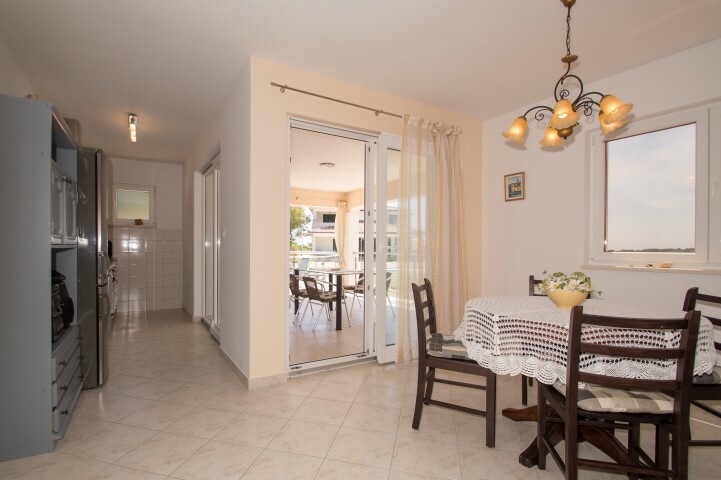 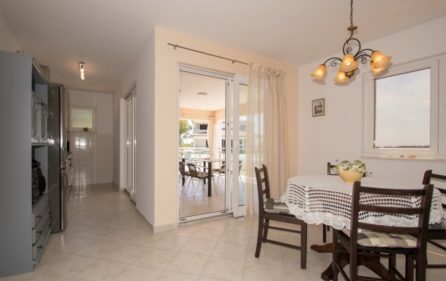 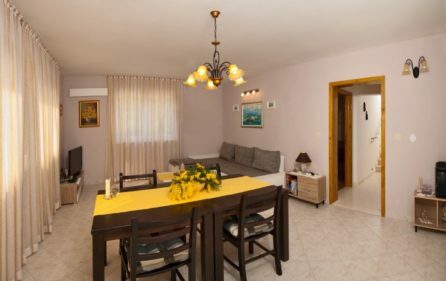 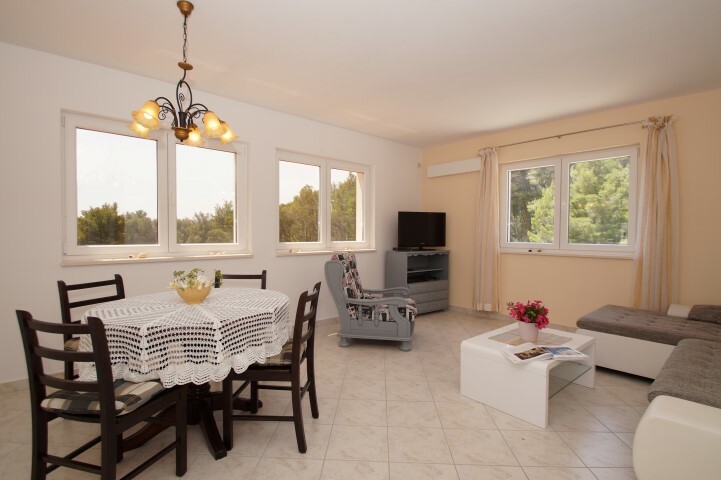 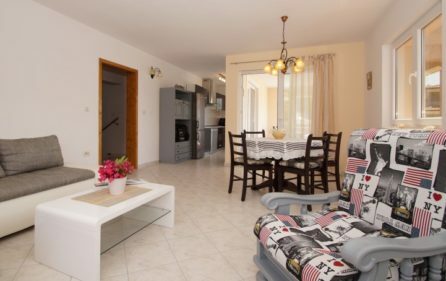 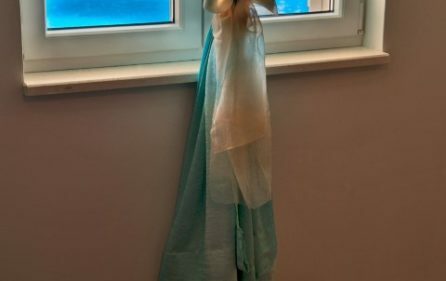 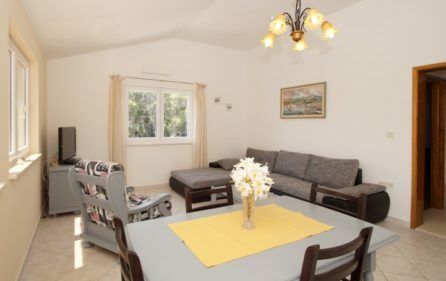 The air distance from the beach is only 80 meters which, makes this property first row to the sea, with a picturesque environment and magnificent view. 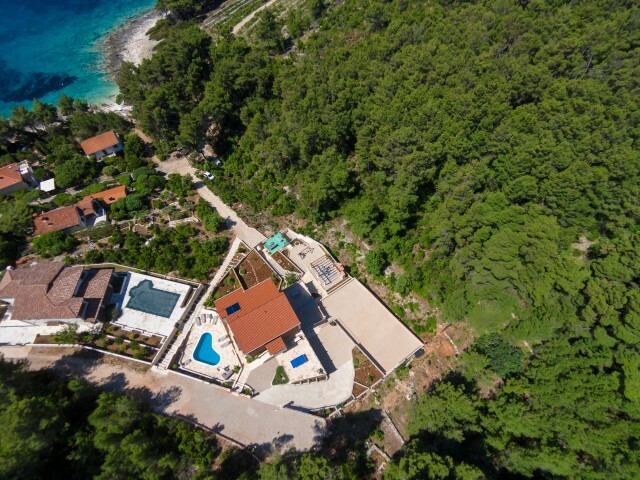 Total lot size is 900 m2 and total house size is 450 m2. 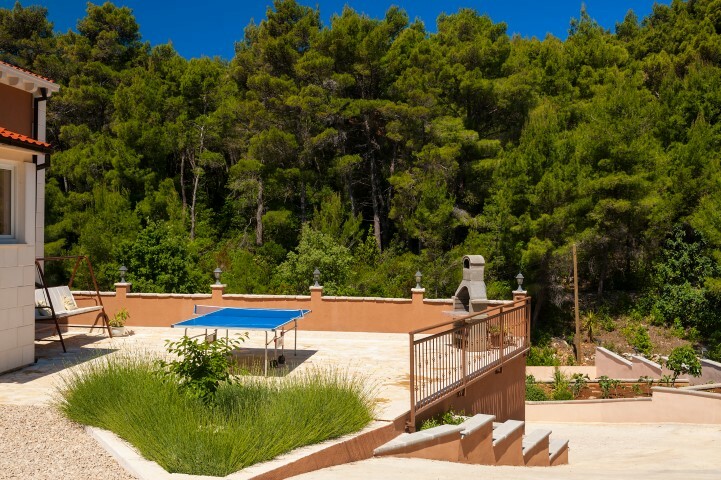 Pine forest is surrounding the villa which is the last house in this cove, and in front, you will find seedlings of mint, basil, and rosemary. 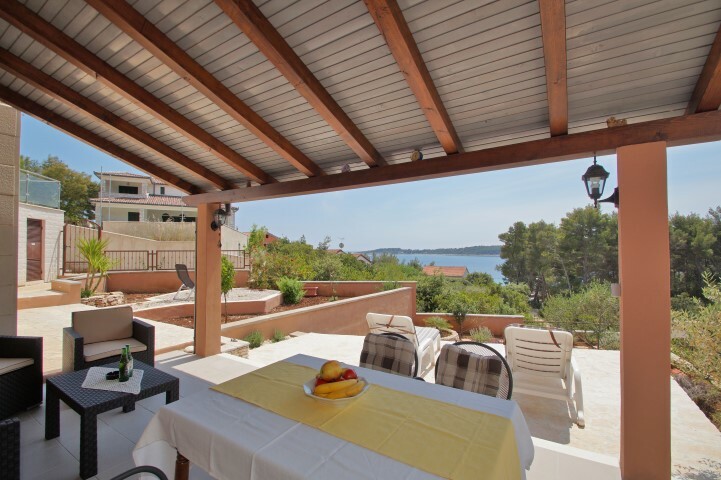 The Villa is divided into 3 units. 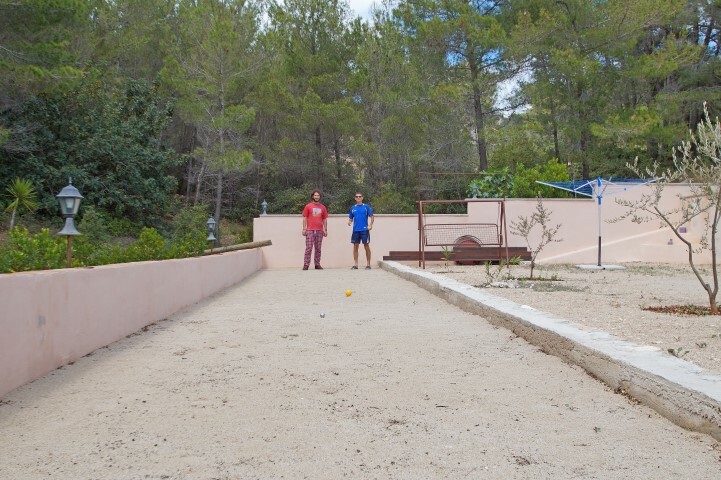 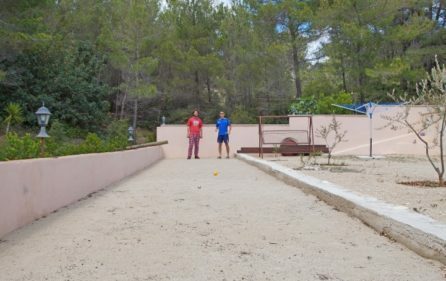 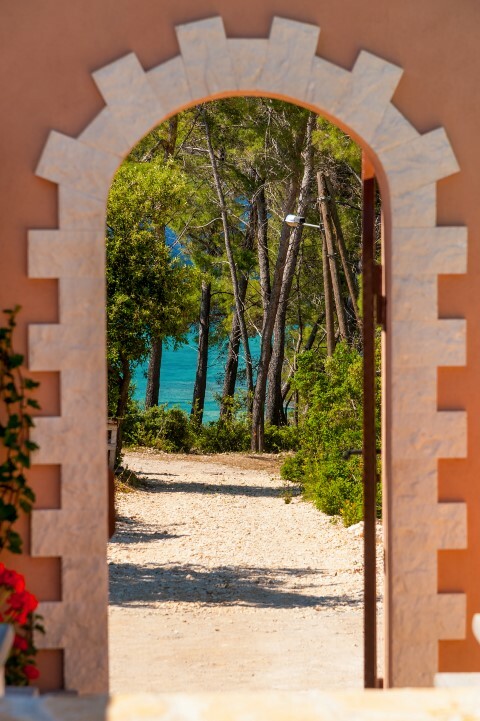 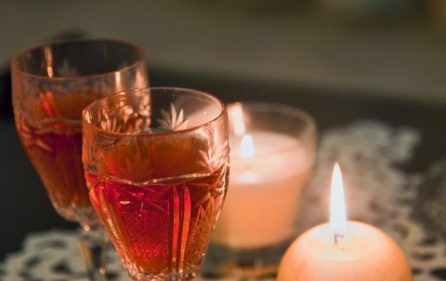 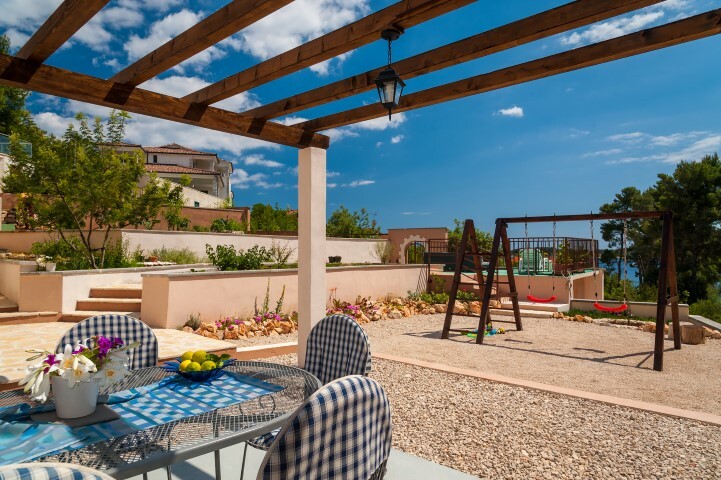 The outside of the villa consists of various objects and things; from swimming pool in the shape of a heart to an outside gym, table tennis, bocce terrain (traditional bowling), dining area, sundeck area, children’s playground and a large fireplace with BBQ facilities. 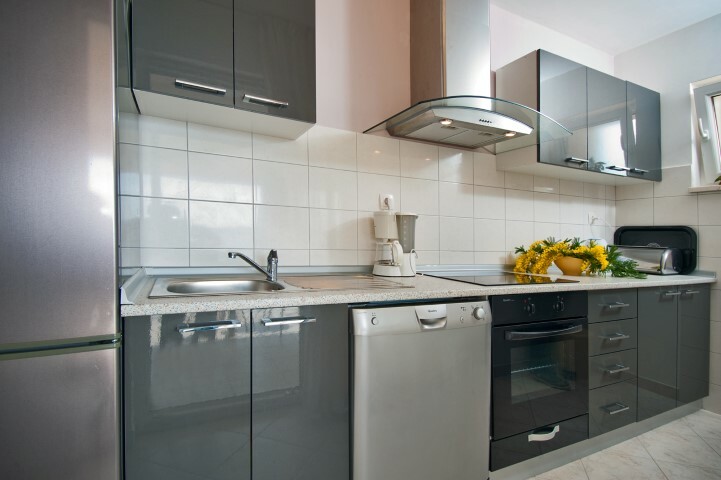 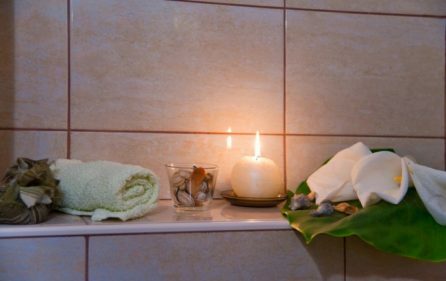 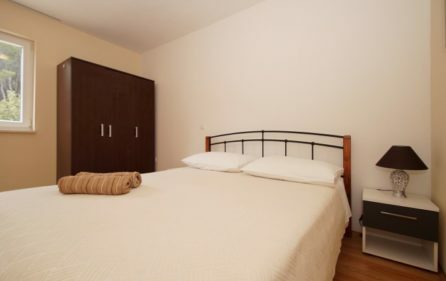 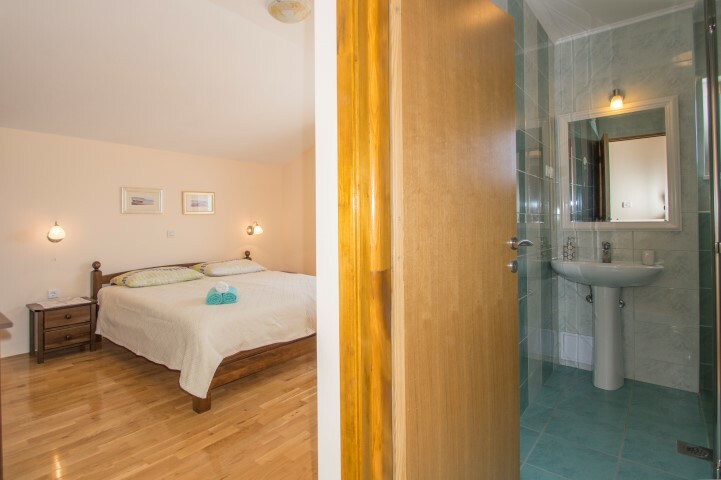 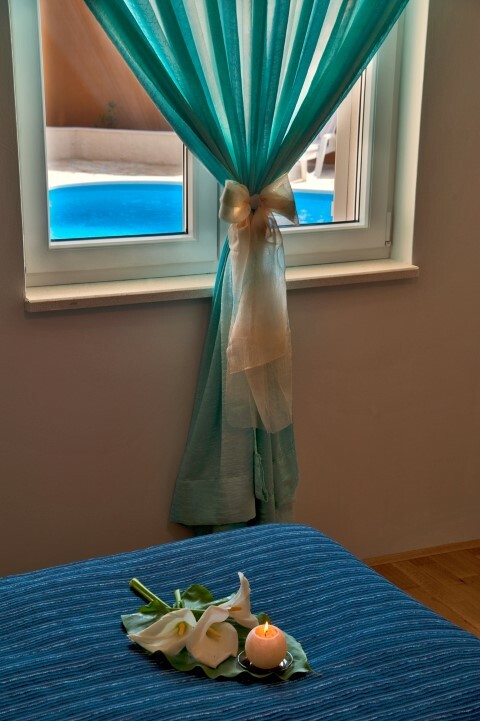 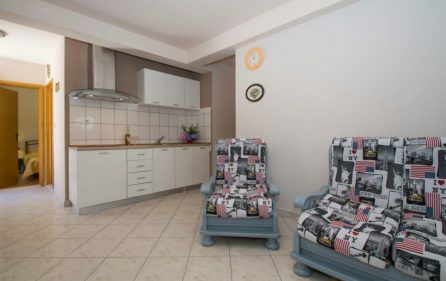 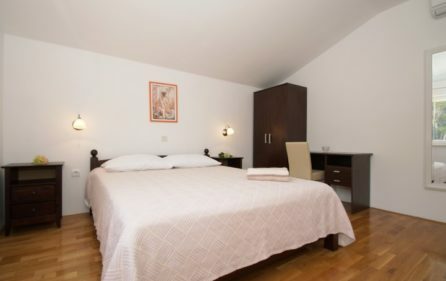 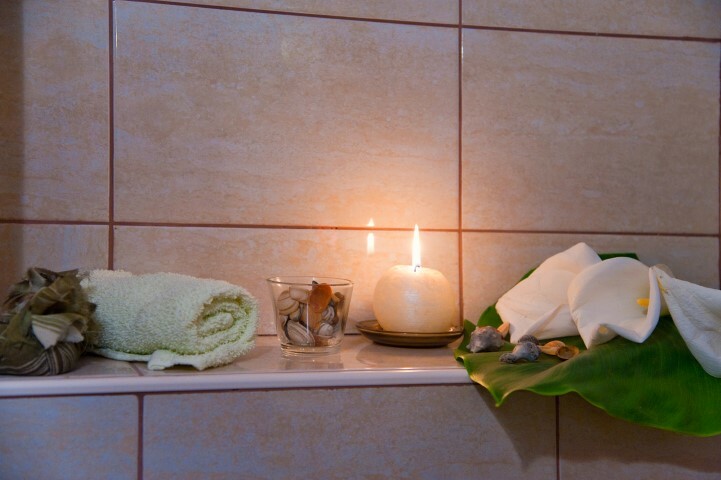 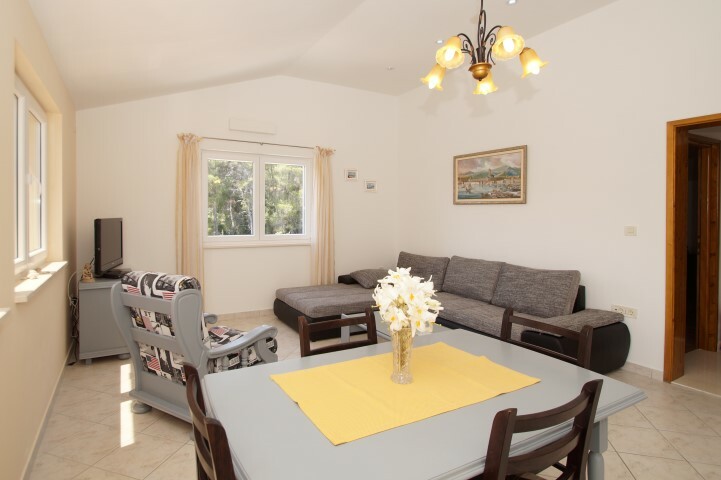 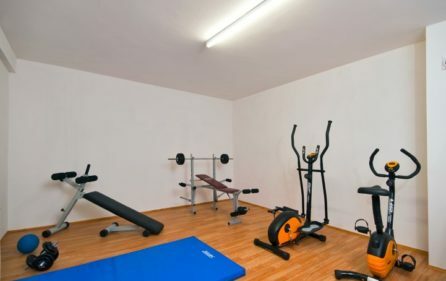 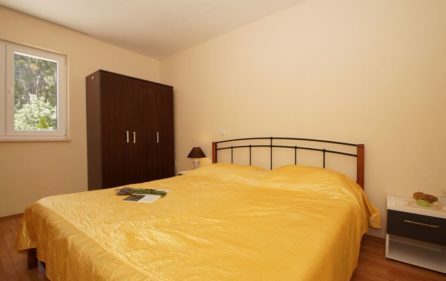 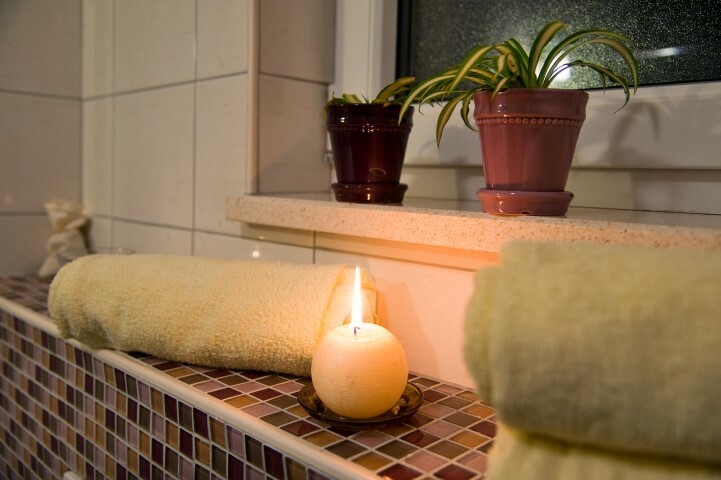 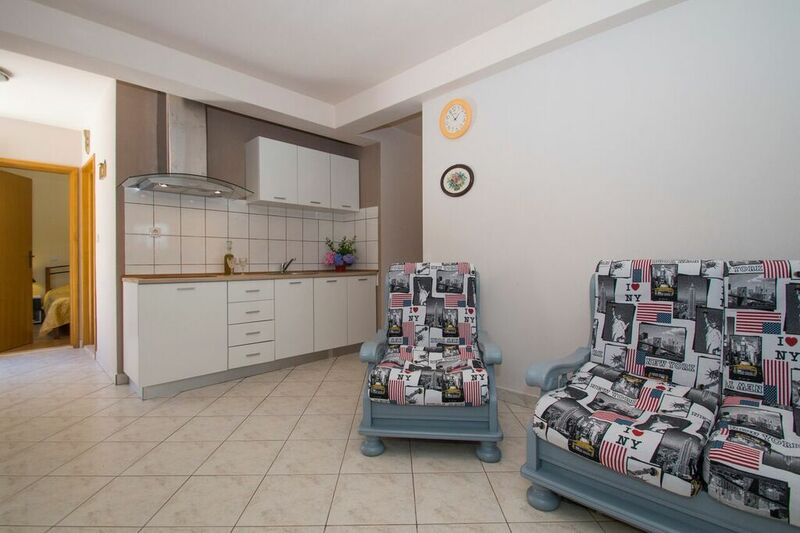 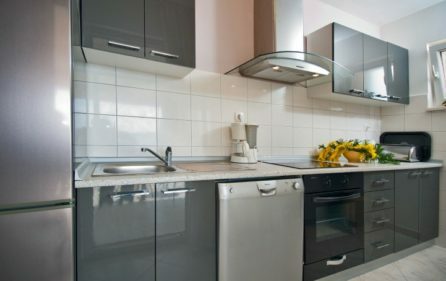 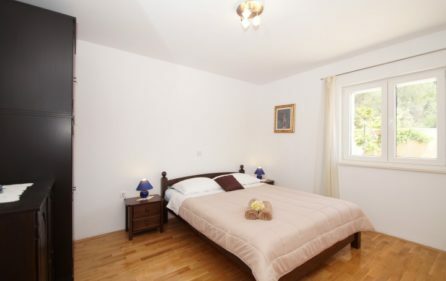 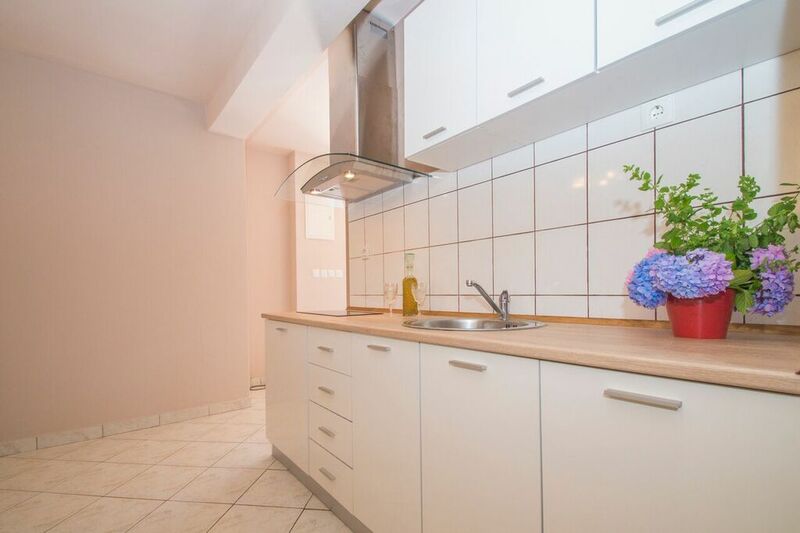 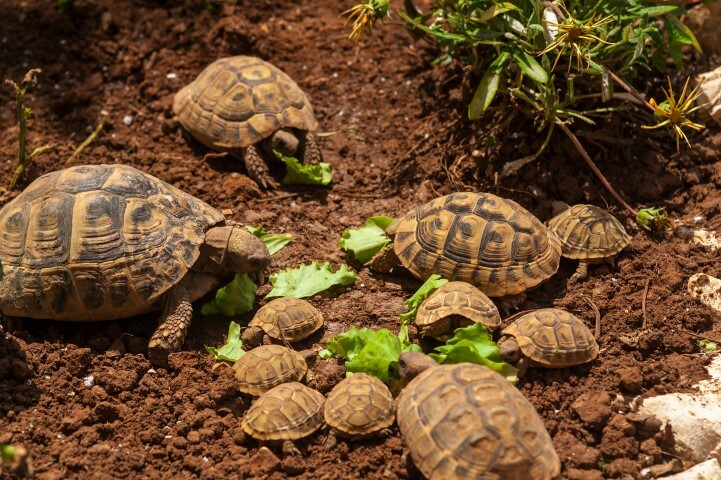 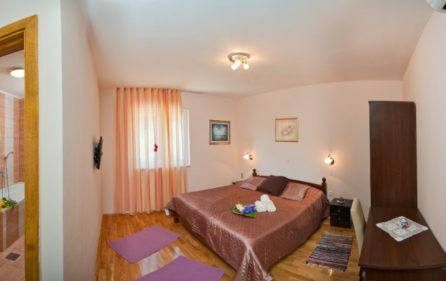 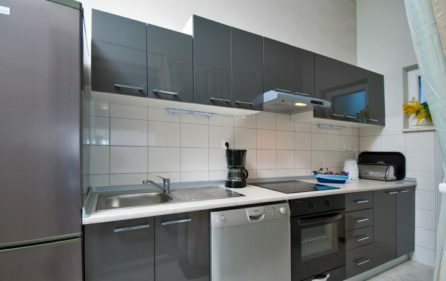 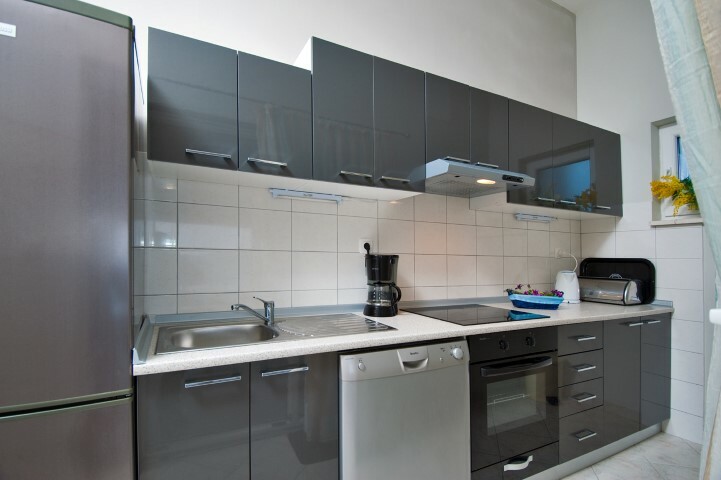 All apartments are spacious and have a flat-screen TV and a fully equipped kitchen. 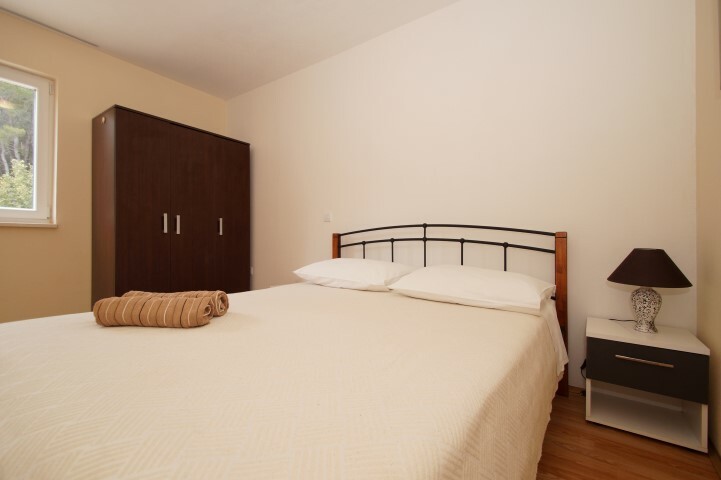 All units consist of two bedrooms with a king size bed and a large living room. 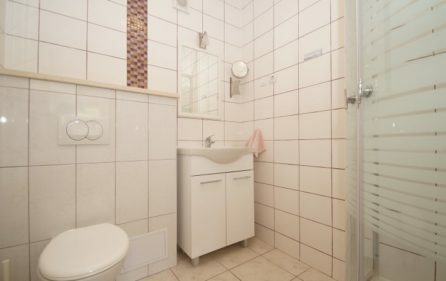 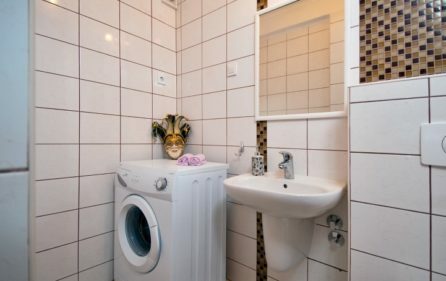 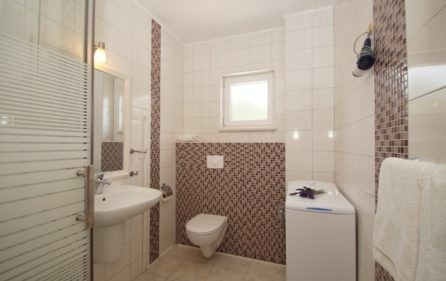 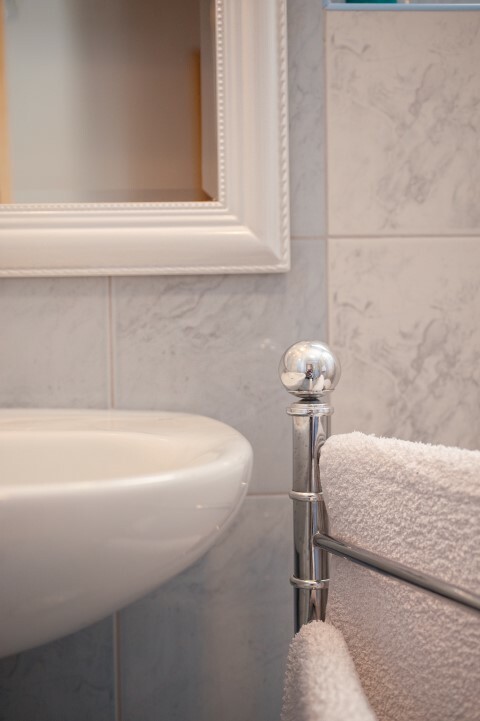 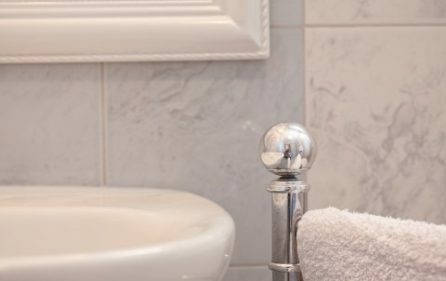 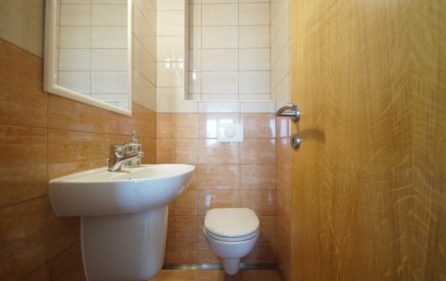 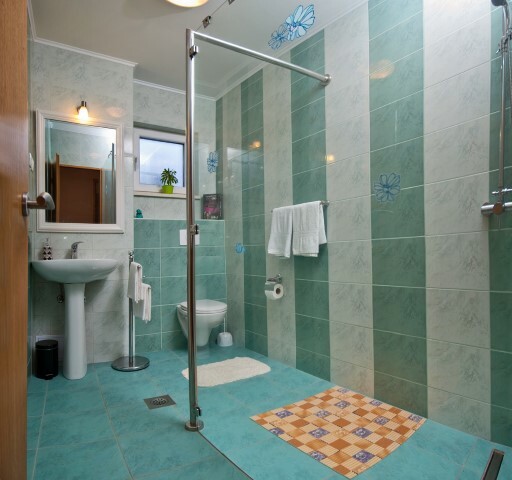 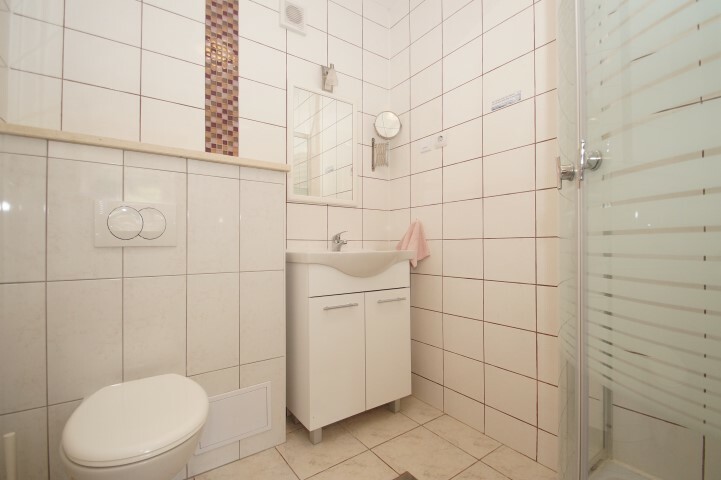 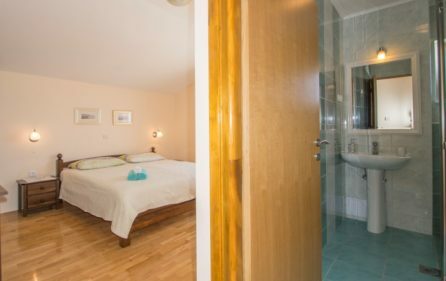 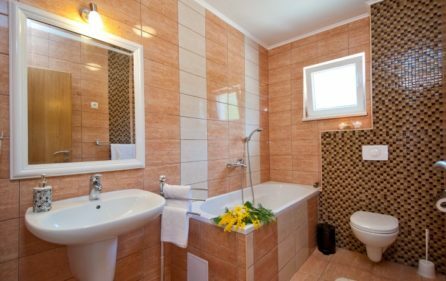 Each apartment has a bathroom with all the necessities inside it and a WC. 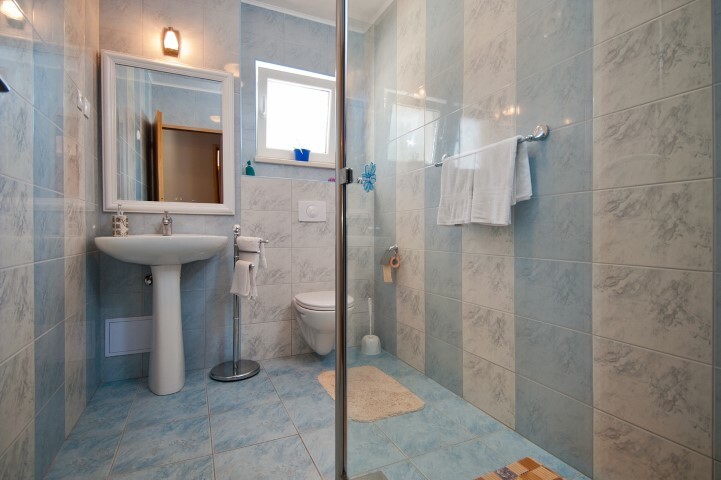 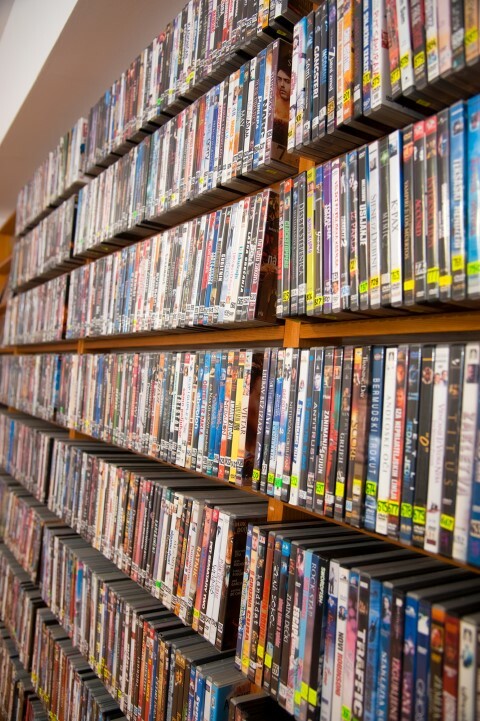 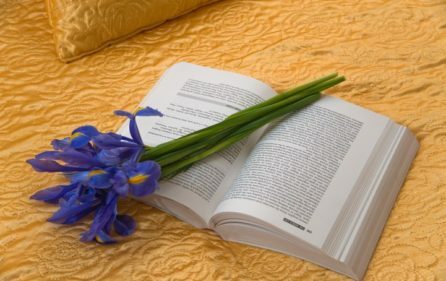 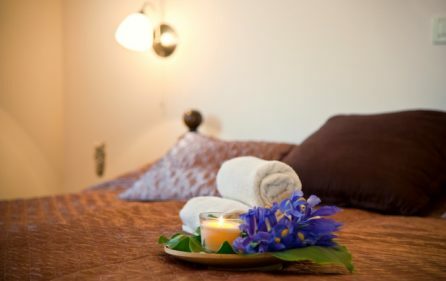 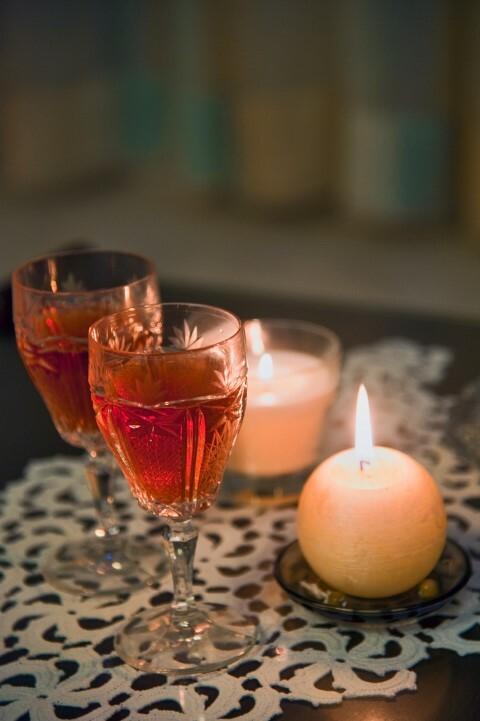 There is WI-FI and an air conditioning throughout the property. 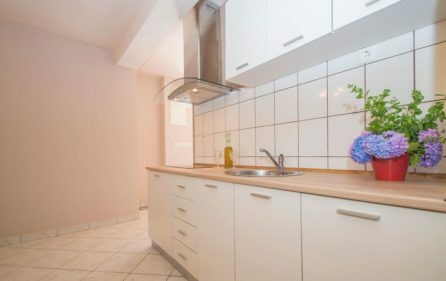 The property has a secure parking spot. 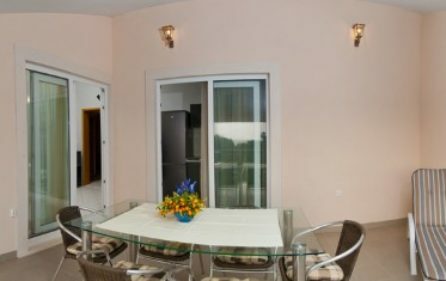 This spacious villa is a good investment for rent business also. 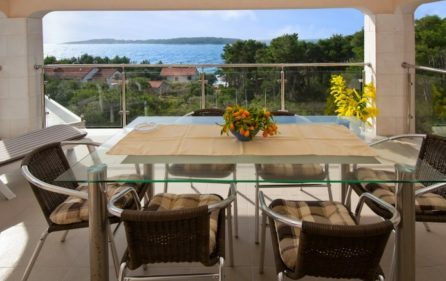 If you want to know more about buying procedure in Croatia click here: Buying property in Croatia – costs and fees. 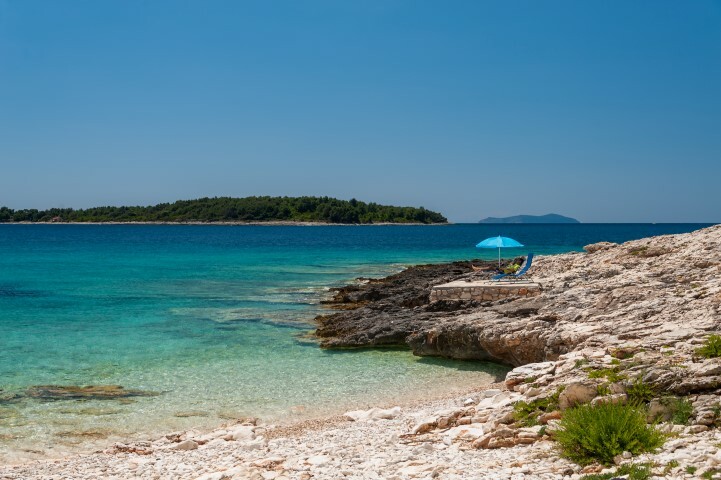 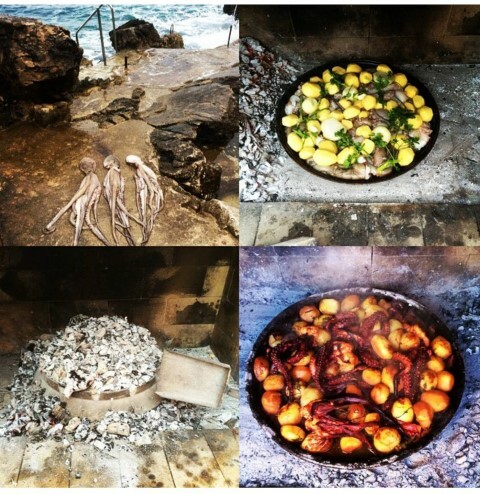 If you want to know more about Korcula click here: Korcula.